Irina is a communications specialist with 12 years of experience in digital media, corporate communications, reputation management and social media strategy. She has a degree in Social Psychology and an MA in Marketing Communications. 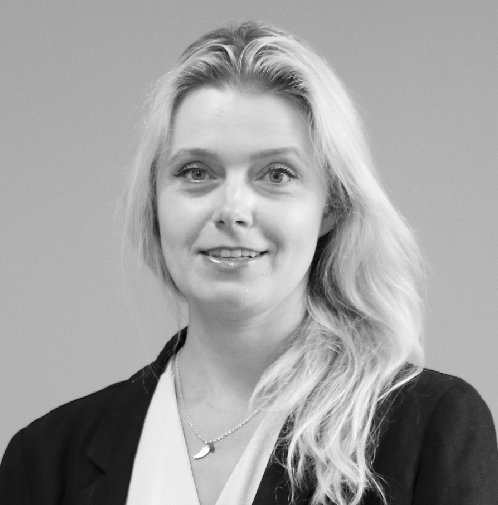 Having pioneered high-impact digital marketing solutions, award-winning advertising campaigns and engagement programmes for large corporations, national newspapers, tech startups and a large acute care provider, Irina will be focusing on building the credibility of the programme in the NHS organisations and the media. Irina has masterminded and launched a number of innovative global, national and regional activation programmes for Coca-Cola, News International, Virgin and St George’s University Hospitals NHS FT.
Irina took the decision to join the NHS in 2015 to draw on her experience in order to contribute to building the digital health sector at scale. Follow Irina on Twitter @Irina_Higginson.